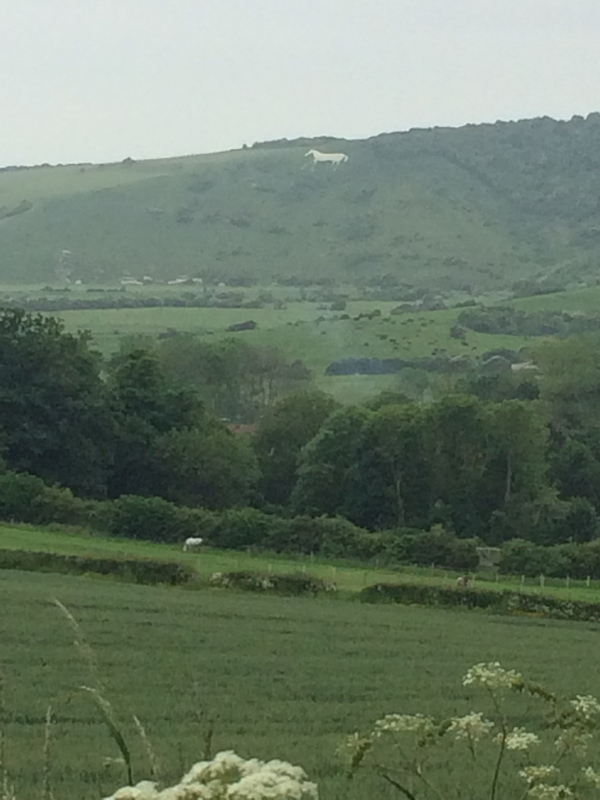 Famous white horse, but I don’t remember why. . . .